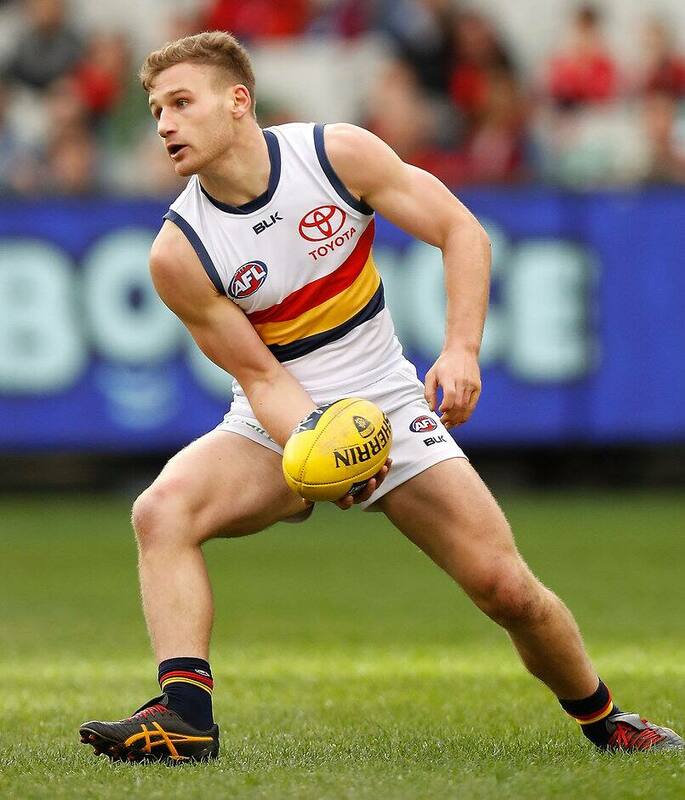 Defender Rory Laird has been withdrawn from Adelaide’s team to confront Collingwood on Saturday night. Laird, 22, reported hip soreness with the Club deciding not to risk the former rookie for the clash at Adelaide Oval. Former Magpie Paul Seedsman has replaced Laird in the selected side and will take on his former teammates for the first time. Jake Kelly has been added to Adelaide's emergency list. The match will be Scott Thompson’s 300th AFL appearance. Collingwood has also made one change for the clash at Adelaide Oval. Alex Fasolo will miss with a shoulder injury, with tough nut Levi Greenwood coming into the Magpies’ team.